As the top caterers in the Detroit metro area, we are Livonia’s go-to catering company, and we couldn’t be happier about it. We love being included in your special events, and there is much to celebrate here in Michigan. 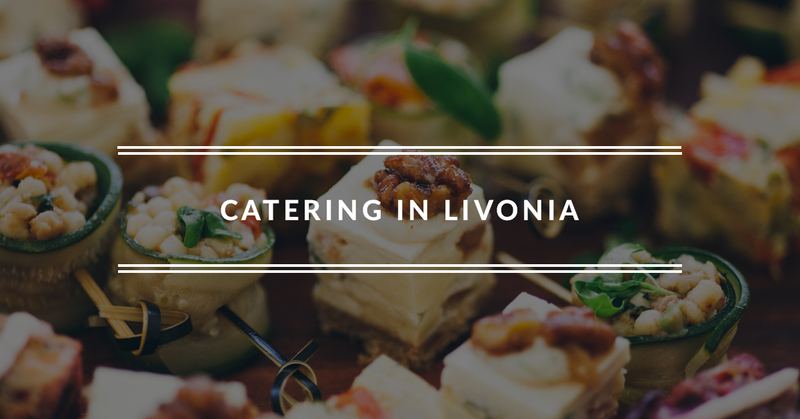 Between graduations, weddings, birthday parties, family reunions, corporate events, and bar mitzvahs, we are well-known in Livonia for our catering services, and for good reason. Simply put, we make tasty food. 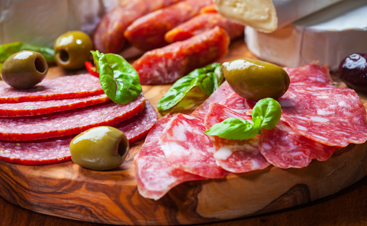 We can bring our delectable dining to your next event, regardless of the occasion. Do you have a private event coming up that needs an extra touch? 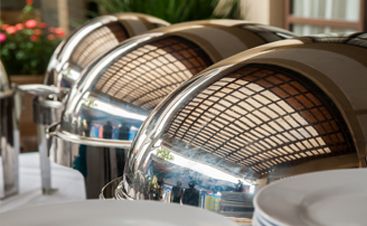 Delicious catering is an easy way to set it apart from the rest. Whether it’s a birthday party, baby shower, or backyard BBQ, our catering services are customizable to your needs. 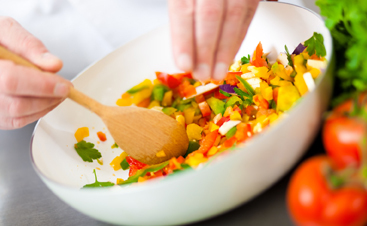 Whether you are feeding a group of five or 500, you need to make sure your food is delicious and nourishing when you have an event for your business. At Thomas’s Catering, no crowd is too large for us! Learn more about our corporate event catering by contacting us for a quote. The last thing you want to worry about on your wedding day is the quality of the food you’re serving. That’s why you need the best wedding caterer in Livonia! At Thomas’s Catering, we provide the mouth-watering menu you need to make your memories that much sweeter. Every holiday offers a unique opportunity to gather your family and friends to enjoy a special meal. Why not make that meal extra special by catering it? Instead of spending the holiday in the kitchen, you can spend it where you really want to be: with your loved ones. Receiving your diploma, whether from graduate school, college, or high school, is amazing feeling that deserves an equally momentous party. If you’re looking for catering for your graduation party, we would be thrilled to be a part of your celebration. If you need a catering company in Livonia, there’s one obvious choice. At Thomas’s Catering, we are happy to be the top caterer in the Detroit metro area. Contact us to book your date today!